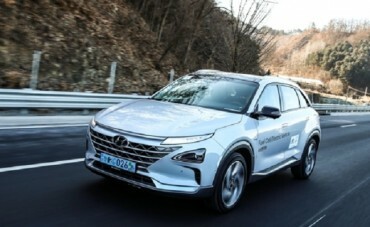 SEOUL, Dec. 11 (Korea Bizwire) — Hyundai Motor Group and its suppliers will collectively invest 7.6 trillion won (US$6.7 billion) in hydrogen fuel cell electric car-producing facilities and related R&D activities by 2030, the company said Tuesday. Under the so-called hydrogen road map, the business group and 124 partner companies will invest in a plant with an output capacity of 700,000 fuel cell systems by 2030, the company said in a statement. 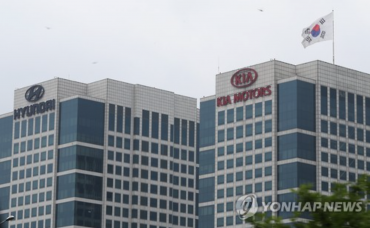 Of the total that will be produced, Hyundai plans to supply 500,000 systems to its main Ulsan plant to manufacture the same number of hydrogen fuel cell vehicles, it said. 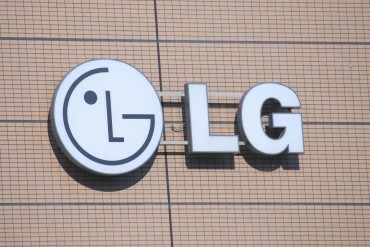 The company aims to sell the remaining 200,000 units to rival carmakers and other manufacturers as part of a business diversification strategy, the statement said. “Hyundai Motor Group, as a first mover, commercialized a hydrogen fuel cell vehicle for the first time in the world. On top of hydrogen cars, it is taking another step forward to transform hydrogen power into a main energy source for communities,” the group’s Executive Vice Chairman Chung Eui-sun said in the statement. On Tuesday, Chung attended the groundbreaking ceremony of the second fuel cell systems plant in Chungju, 150 kilometers south of Seoul. 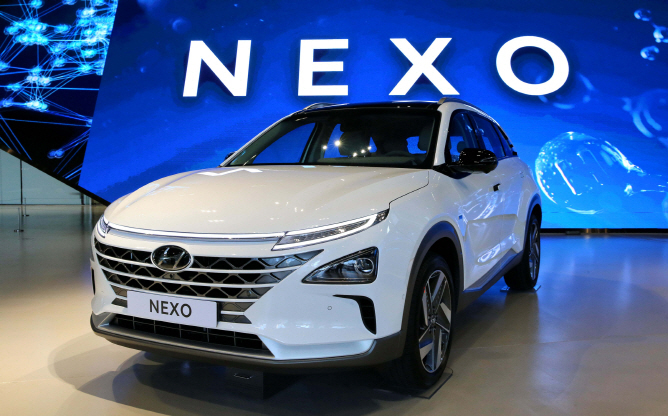 Currently, Hyundai has one plant with an output capacity of 3,000 fuel cell systems, which are mainly used in its hydrogen fuel cell vehicles, such as the Nexo. 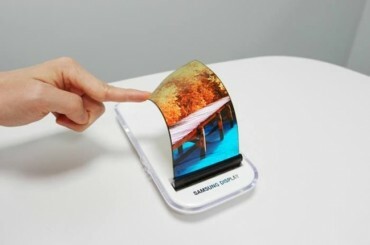 Global management consulting firm McKinsey & Company forecast the world’s fuel cell systems demand to be about 5.5 million to 6.5 million by 2030 as fuel cells will drive down maintenance costs by about 10 percent in trains, ships and forklifts by the same year, it said.